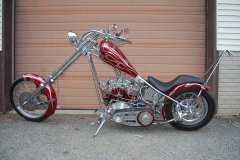 Welcome to our exotic motorcycles for sale page. 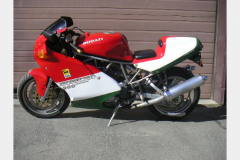 Below you’ll find a summary of the pre-owned exotic motorcycles we have available for sale. 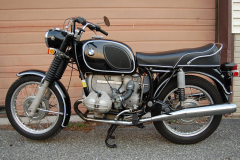 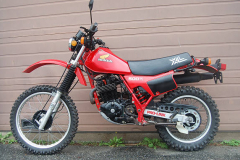 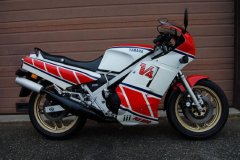 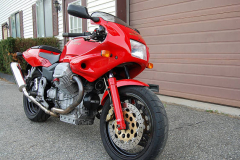 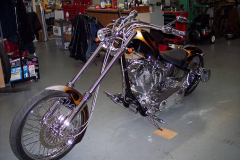 You can find more detailed information concerning each motorcycle by clicking the link titled, More Information, located under each picture. 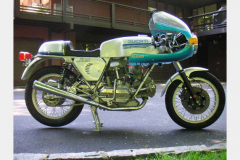 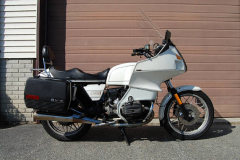 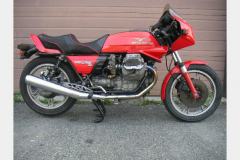 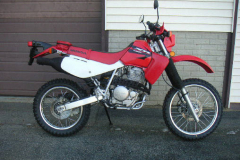 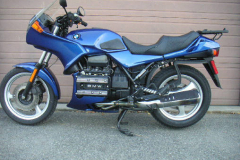 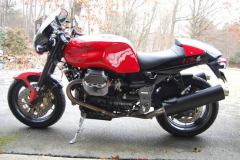 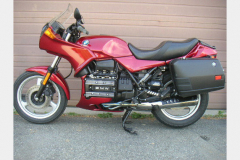 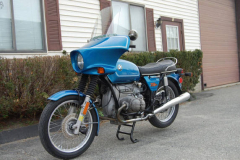 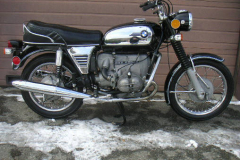 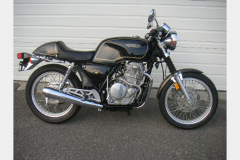 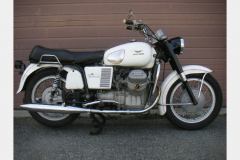 To use this page scroll down for a preview of each pre-own motorcycle. 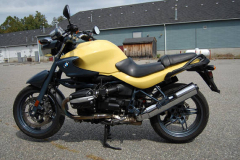 For detailed information about any motorcycle featured, use the link under the picture labeled, More Information.